Raised in a Real Estate Family, David was introduced to the Industry at a young age; helping his Dad organize loan files and going to open homes with his Mom. It’s on this foundation that David built his Mortgage Practice. Over the last 10+ years, he has used that breadth of knowledge to help hundreds of families realize their dream of home ownership and real estate investing goals. His passion for handling complex transactions truly sets him apart from the competition; no loan is too complicated and no closing timeline is too short. His creative approach to financing provides his clients with the concierge level service one expects from a boutique firm while offering rates and programs that outperform the big banks. Learning the Real Estate business at such a young age taught David many valuable lessons which he happily passes on to his clients. Education is always the first step when working together. He enjoys teaching clients the various aspects of the mortgage process, often diving deep to ensure his clients understand why lenders are asking for certain items and how the numbers are calculated. Lenders and underwriters will ALWAYS put the bank’s interest before the clients. But with David you have a strong advocate who makes sure that his client’s best interests are protected at all times. He fights back against unnecessary requests and often shows the underwriters how to make a deal work. When it’s crunch time, there’s no better Broker to have in your corner. He has shown time and again he executes when the pressure is on. From time sensitive transactions to unique properties or income sources, David will find the right lender to use depending on the specific situation. 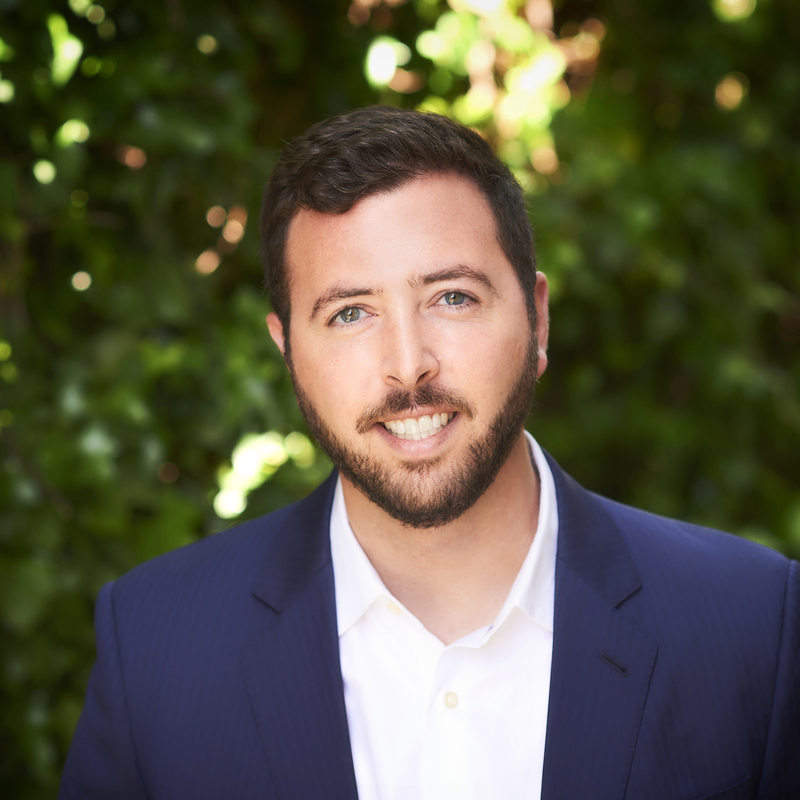 David is a true Bay Area and California native; attending Tam High School in Mill Valley and UCLA for his bachelor’s degree with a focus on Politics and Law. As a lifelong Person Who Stutters, David is committed to helping the stuttering community and locally, is the Chapter Leader for the San Francisco arm of the National Stuttering Association (NSA). He often speaks at the annual NSA conferences, where he deals with overcoming personal hurdles and changing inner dialogue around your own perceived disadvantages. His theory is any weakness can be turned into a strength! David is an expert networker and is constantly looking for ways to connect likeminded people. A proud member of BNI New Ventures, he has a team of local and reputable professionals ready to be of service.